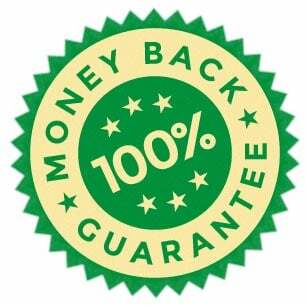 We've got a 30-day money-back guarantee to make sure you are. We believe GravityView is the best way to display your Gravity Forms entries, and we want you to love it. If you don’t like GravityView over the next 30 days, we’ll refund your money. No questions asked. We will process your refund as soon as we’re able to. This is normally within one business day. We reserve the right to deny a refund request at our discretion. Please enter the email address you used to purchased GravityView. This will allow us to process your refund. We would love to know why you are requesting a refund; it will help us improve. Completely optional.